WVC (formerly known as Western Veterinary Conference) has grown in size and expanded substantially in scope for 90 years since its founding in Logan, Utah in 1928. Moving to Las Vegas, Nevada in 1963, over the years WVC has become a leading continuing education provider for veterinary medicine. Starting with veterinary meetings in Utah, WVC has hosted an annual conference every year with the exception of 1981 when it was canceled due to a fire at the Las Vegas Hilton. A 501(c)3 not-for-profit organization, WVC’s 90th Annual Conference in March 2018 drew nearly 14,000 veterinary professionals from 50 states, five continent, and 36 countries. Over 1,000 hours of continuing education (CE) were offered, in topics such as Small Animal, Avian & Exotics, Equine, and Practice Management, with sessions and workshops for the entire veterinary practice, including veterinarians, Practice Managers, and Veterinary Technicians. 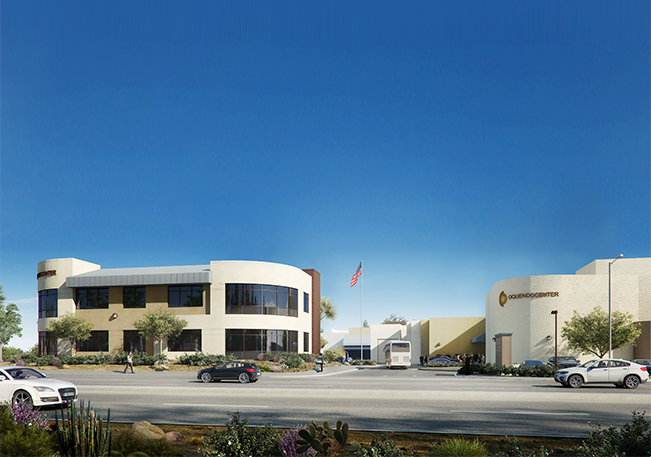 In 2009, WVC opened the nearly 70,000 sq ft Oquendo Center, in Las Vegas, just minutes from the Las Vegas strip. Built specifically for hands-on medical education, this one-of-a-kind facility provides an innovative learning environment unattached to a university and is therefore independent to offer programs based on need and demand. More than 23,000 veterinary professionals and nearly 24,000 human medical doctors and surgeons from across the country and the world have participated in educational events since opening. WVC’s hands-on continuing education program for veterinarians grew to more than 30 courses in 2017 and additional offsite courses and digital resources have further expanded the veterinary offerings. Currently, the Oquendo Center hosts human medical meetings for a variety of private companies, but will soon commence its own program for Continuing Medical Education (CME). To provide the highest quality year-round continuing education to medical professionals by engaging recognized authorities to deliver valuable information utilizing innovative and effective methodologies, that enhance animal and human health worldwide. The Oquendo Center campus is now at capacity, and WVC faces the exciting challenge of expanding its footprint to meet the growing demands from the worldwide medical community. In 2016, more than 7,000 medical practitioners participated at the Oquendo Center, in over 200 hands-on labs, medical meetings and/or other events. The campus must be developed to accommodate demand. Quality healthcare is essential for life. At the heart of healthcare are medical professionals who have the skills and knowledge to improve patient outcomes. WVC is positioned to play an even greater role to assure the highest quality of healthcare is delivered into the future. By 2021, it is projected that the remodeled campus will double the current footprint to more than 134,000 sq ft. This increased capacity will allow WVC to enhance its impact with more hands-on education for both veterinary and human medical professionals. The expansion will include the construction of 70,000 sq ft which will include a second auditorium to seat 200, an additional four lecture rooms, a 4,018-square-foot Bioskills Lab, a new 19,668-square-foot two-level Headquarters building, a new 8,115-square-foot Large Animal & Equine Educational Facility, dedicated dining for up to 400, a full commercial kitchen, and three additional conference rooms. Also included are three welcoming foyers/entries, additional parking, two courtyards, a new business center, and a new circular driveway for participant pick-up and drop-off. The expanded campus will allow WVC to more than double its offering for veterinary CE, adding not only more hands-on labs but also symposia and career-building courses that provide veterinary professionals with a wide range of skills from public speaking to marketing and business strategies. The courses provided by WVC enable veterinary professionals to learn, train, practice, and practice again, ensuring they are prepared when it matters most: when treating a beloved four-legged family member. 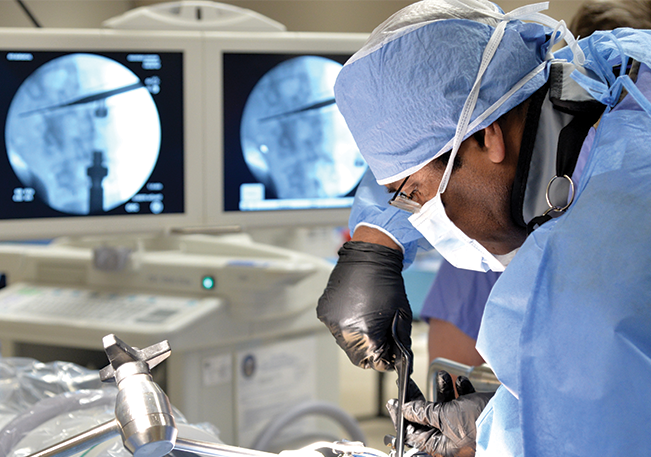 Impact to human medical education will also be improved as WVC is one of the few facilities in the U.S. where companies can demonstrate new innovations and teach doctors how to utilize vital and life-saving technology and equipment. 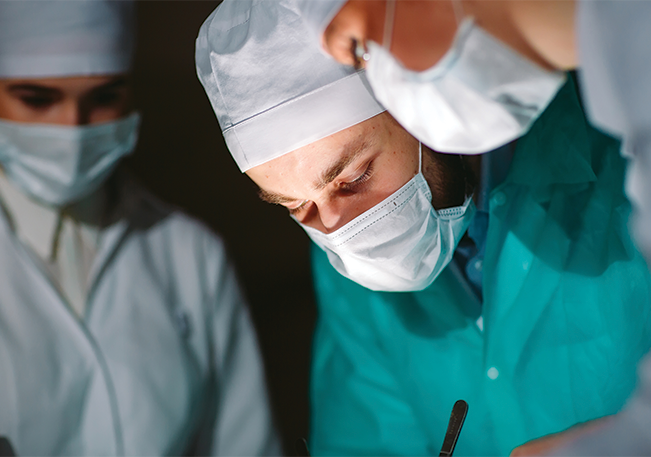 Some of the topics which have been covered include knee replacement/implants, bone fracture corrections, cranial nerve exploration, laparoscopic suturing techniques, minimally invasive gynecological surgery, bone and soft tissue grafting, and spine fixation. In order to expand its facilities and its programming, WVC is launching a $26 million capital campaign. Many have benefited from WVC in the past and many more will in the future. Continuing its position as a leading provider of continuing education in veterinary and human medicine, thousands more medical professionals will have the benefit of this campus expansion. WVC is looking to individuals, corporations, and foundations to respond as donors to the campaign. The choice to not respond to the educational need that exists is not even a consideration. Interested in contributing to the capital campaign? If you have questions or are interested in learning more about the sponsorship opportunities listed below, please contact Ms. Stephanie Gerling, WVC CFO by submitting your information on the form. Be part of the future now! Major donors to the campaign will have their choice of naming opportunities for the bricks and mortar part of the campaign. In addition to these opportunities, donors are encouraged to consider Named Endowed Scholarship funds which will provide necessary financial support for veterinary and human medical professionals to better take advantage of WVC’s educational offerings. See the Naming Opportunities insert for additional donor recognition benefits. “Multiple times each year my group at Spine Wave descends upon Las Vegas with the comfort of knowing that the hard part of our lab is over. Once we arrive, I know that all things lab related are taken care of and I can focus on the scheduled events that I have aside from the main event at the Oquendo Center. DIRECTOR OF PROFESSIONAL EDUCATION, SPINE WAVE, INC.